There’s no doubt about it: trying to lose weight can be a stressful thing! There’s nothing like trying to stick to a “simple” weight loss plan for bringing you face-to-face with the frustrating complexities of human nature and the limits of our rationality and will power. And even when we do manage to do what we know we should, often our bodies seem to operate according to a different kind of math—where a 3,500-calorie deficit doesn’t always equal one pound of weight lost. The unfortunate part is that this constant stress can make losing weight more difficult than it needs to be. Research shows that chronic stress can affect your metabolism, promoting fat storage, and increasing cravings for sugary, high-fat “comfort foods. There are lots of things you can do to manage this stress, ranging from yoga and meditation to a hot bath or a pleasant walk in the park. 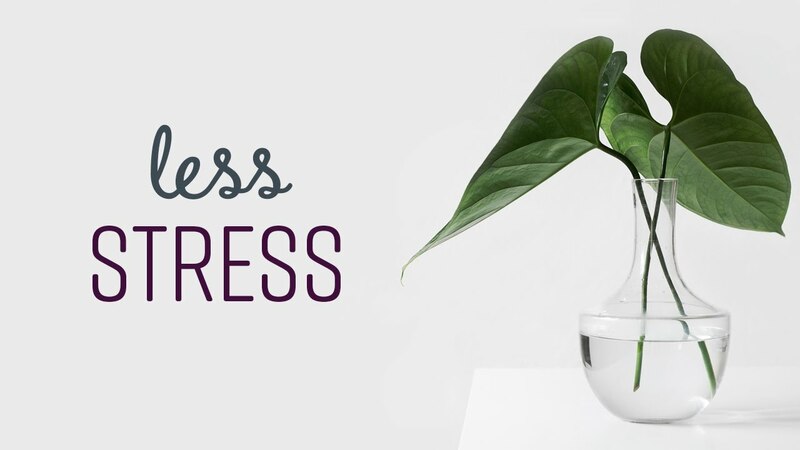 In this article, however, we’ll focus on how certain (very common) expectations about weight loss can cause stress, and how you can adjust your expectations so that you’re not stressing out about your own weight loss (or lack thereof). Look at your answers to questions 1,2,4,5,7, 9 and 11, and give yourself 1 point for every True answer, and 0 for every False. For questions 3,6,8,10 and 12, give yourself 1 point for every False answer, and 0 for every True. Add your total points up to get your score. A high score (7-12 points) shows that your expectations about weight loss are more realistic, and you are more likely to reach your goal. Each question you scored a zero for represents a misconception or unrealistic expectation that might be adding unnecessary stress to your weight loss efforts. For example, a zero on Question 11 (you don’t talk to others when you have trouble sticking to your plan) may indicate that you tend to keep problems to yourself, which can add even more stress to the difficulties you are already having. Scoring zero on Question 8 (believing you can lose weight successfully without slipping up) may mean that you are unrealistically expecting perfection. Slip-ups are inevitable, but they also help you learn from your experience. Expecting to be perfect creates more stress when things don’t turn out as desired. Plus, you will learn less about what does and does not work for you in different circumstances. Likewise, a zero on Question 12 (determination for weight loss despite high stress in other areas of your life) may indicate that you don’t fully appreciate the difficulties of trying to lose weight, or the importance of modifying your weight loss expectations when other aspects of life become difficult. Sometimes, just holding your own and not gaining (or regaining) weight is a very significant accomplishment! Finally, the most important concept—if you scored a 0 on Question 6 (believing that weight loss will solve many other problems in your life), you may be expecting more than weight loss can deliver, setting yourself up for problems both now and after you reach your goal. At least two negative things can happen when you start looking at weight loss as the “magic” solution to everything. First, this puts an awful lot of pressure on the daily ups and downs of your weight loss journey. Every slip-up or bad day, every weight plateau, becomes magnified in importance because, in your head, it is linked to so many other important things. You can imagine how much extra stress you generate if going over your calorie budget or skipping an exercise session has come to mean that the career or the relationship you want is that much further away. Second, the belief that you have to lose weight before you can start living the life you want only keeps you from creating that life right now. When healthy eating and exercise are just a small part of what you do to care for yourself, you'll likely decrease stress and progress towards your weight loss goal. A big part of making a successful lifestyle change is putting your weight in meaningful perspective—and you can start doing that right now!